In June, we travelled to Flintshire in North Wales to visit Ysgol C’aer Nant and Ysgol Bryn Glas. We were lucky enough to spend a day with each primary school to run our pilot scheme with some great children. We were blown away by the amazing response we had from our Mini Meee’s aged 10-11 and couldn’t have asked for more enthusiastic, energetic bunch to work with. 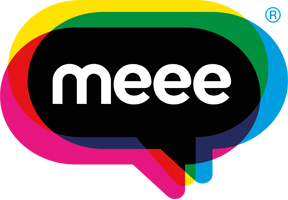 Because of the huge success of the programme, the Meee Education pilot will now continue right the way through until March 2018! The sessions will cover a range of topics including self-esteem, ambition, enterprise, health, ethics, belief, well-being, languages, diversity and communications. A variety of methods will be used to engage, inform and inspire pupils, including individual and group work, presentation writing and skills, creative thinking and application. Our workshop aims to help children who are not engaged or anxious about school and education. We are so excited about what this means for the future of Meee Education and can’t wait to meet all of our new Mini Meee’s! 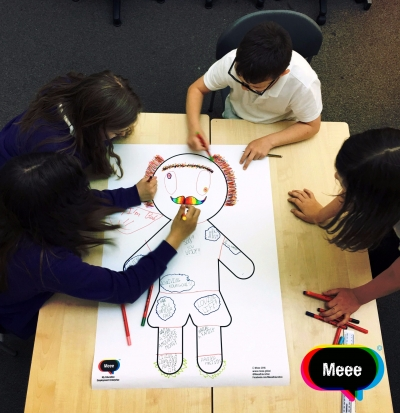 Keep an eye out for the Meee team in a school near you. "All great achievements require time"